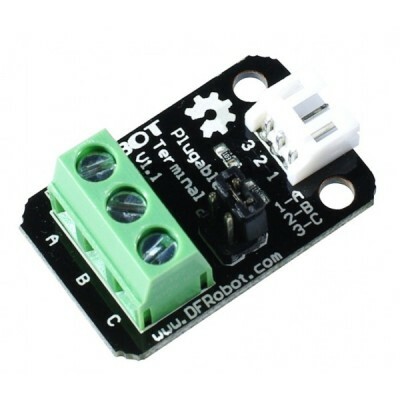 This is a universal sensor adapter V2.0, it can be used together with digital input modules or analog input module. 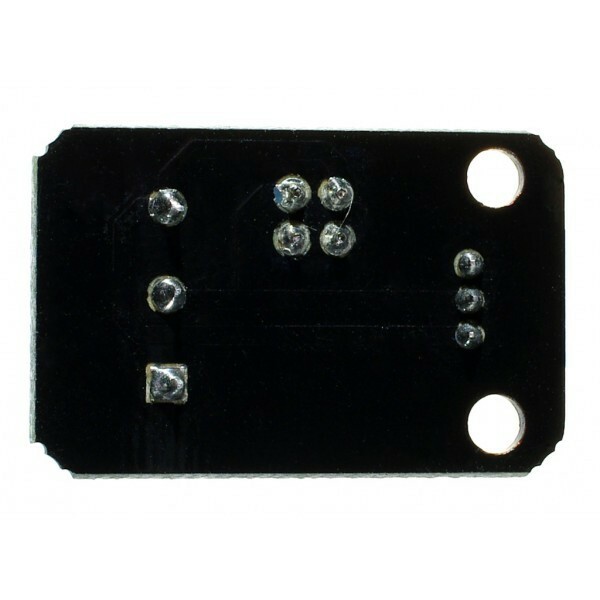 Compared with the previous version, we added a 10K resistor between A & B, A & C respectively,so that you don't need to connect addition resistors since the sensor has build-in a pull-up or pull-down resistor. In case you wonder why the need for a pull-up or pull down resistor, please refer to http://blog.makezine.com/2009/03/05/understanding-pullup-and-pulldown-r/ . 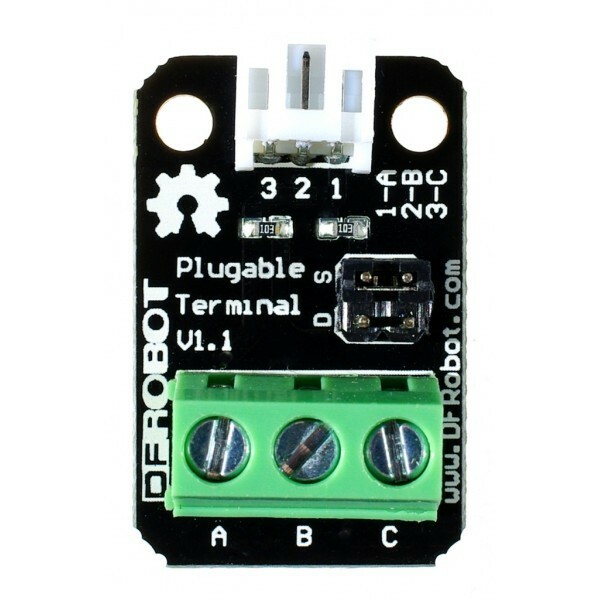 Generally speaking, this terminal provides a much easier way to connect a switch or any modules that requires pull-up/down resistor to microcontroller. Terminal Sensor Adapter V2.0 (1 unit).